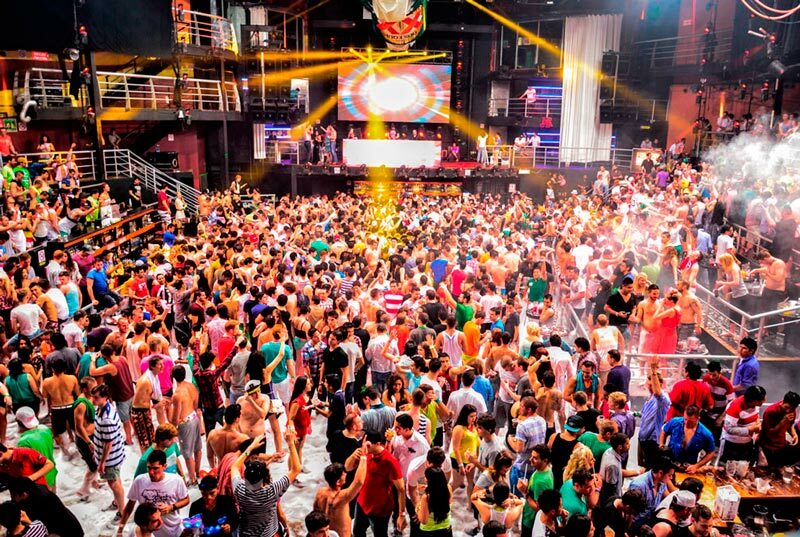 The City Nightclub Cancun, the largest club in Latin America is waitng for you to come. 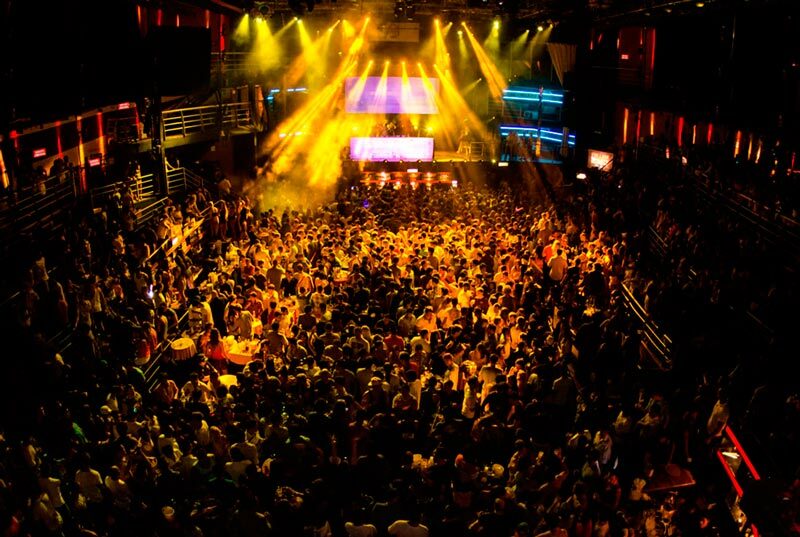 Every Friday night, The City Cancun gets Cancun's nightlife to the next level when more than 6,000 people sing their favourite song at the same beat while dancing and getting lost in lights on this impressive 3 floored night club. 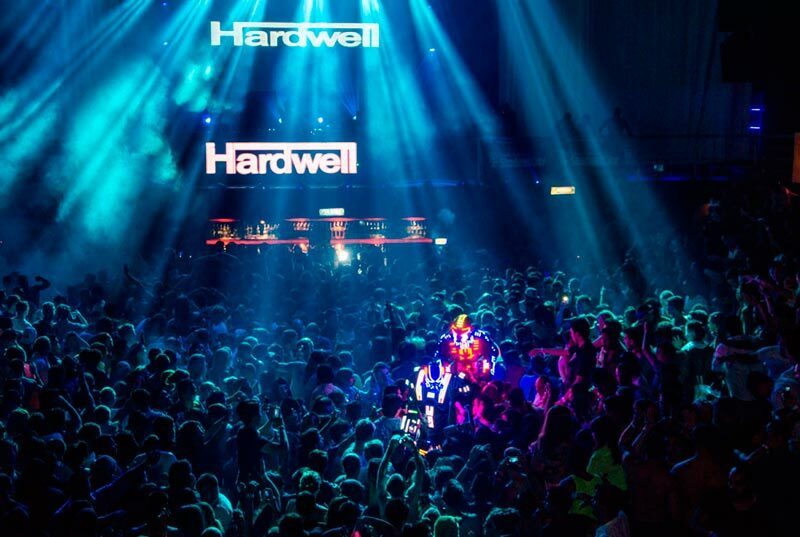 The City Cancun definetely owns the night, and that's why the world's best Djs such as Chris Lake, Alesso, An21, Sharam, R3hab, Tiesto, Hardwell, Nicky Romero and Nervo have chosen this place as the best nightclub in Cancun. Get the best deal for your The City Nightclub Cancun Vip open bar here! 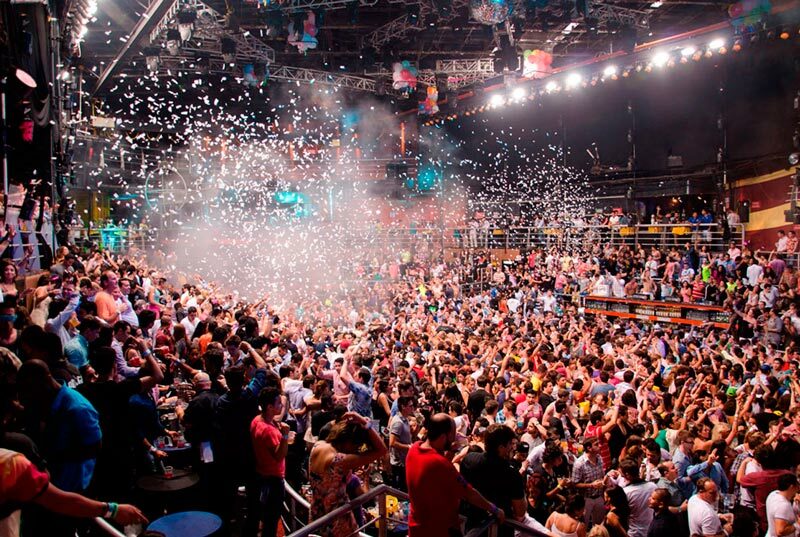 The City, the largest night club in Latin America, welcomes more than 4,000 people every night to experience the biggest party in Cancun. Get the service you deserve with quick Entry, reserved table and open bar. Open bar from 22:30-03:00 (rum, vodka, tequila, whiskey, beer, soft drinks, juices, water and cocktails). In case of special event / concert , the customer must pay an up-grade. Bring extra cash or credit card. Please show on time with printed voucher and go to the welcome booth located next to the entrance stairs. Only access for +18 years old (you may be asked for a valid ID with picture).